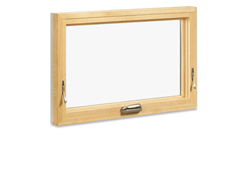 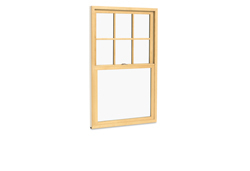 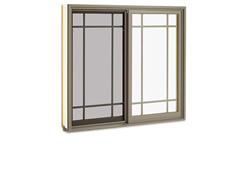 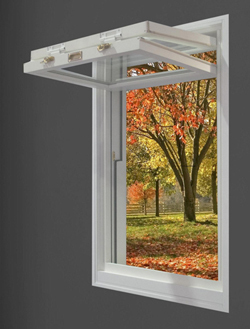 Rochester Colonial offers the largest selection of windows anywhere. 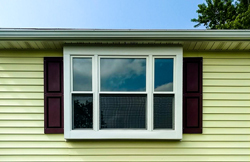 Whether you are looking for economical and low maintenance vinyl windows, super-strong fiberglass windows for maximum daylight, or classic and beautiful wood or clad-wood windows, we have the selection and prices to meet your needs. 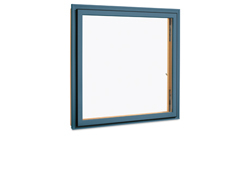 Options in colors, grid patterns, glass and hardware are nearly endless. 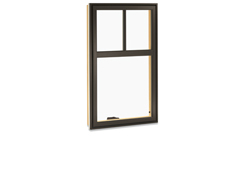 And your windows will be installed by trained employees that will treat your home as if it were their own. 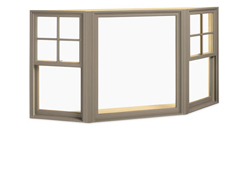 Whether you visit one of our two beautiful showrooms or you invite us into your home, we promise to offer solutions that are appropriate to your needs and budget in a no-pressure consultation.